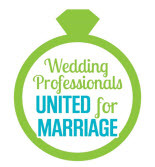 Can you help us find wedding readings? Yes. 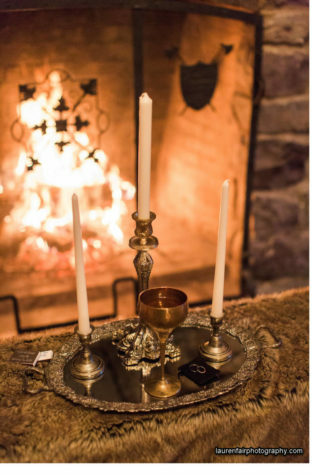 I can suggest readings for you and even research readings that fit your philosophy, interests or beliefs. 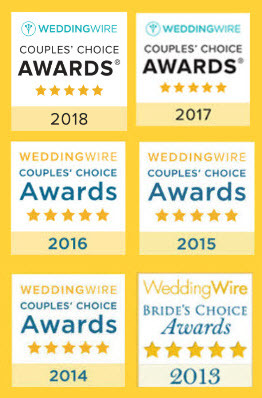 Do we have to pick from wedding readings you suggest? 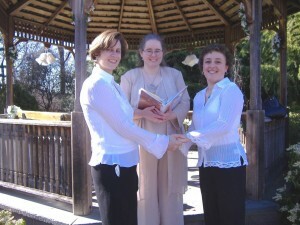 Readings can be anything from poetry, to prose, song lyrics, or even something written for your ceremony. 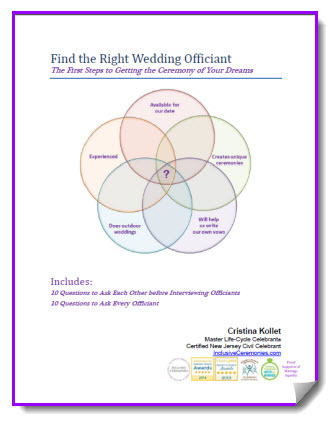 If you find readings you want, I’ll work to fit them seamlessly into your ceremony! No time like the present! 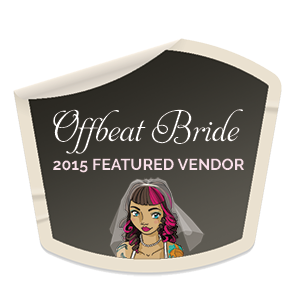 Contact Cris about your wedding today! Read more about custom weddings here. How can we involve our friends in our wedding ceremony without readings? 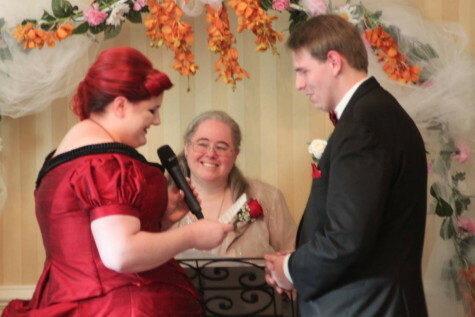 We don’t want readings, but we do want to involve our friends in our wedding ceremony, can you help? 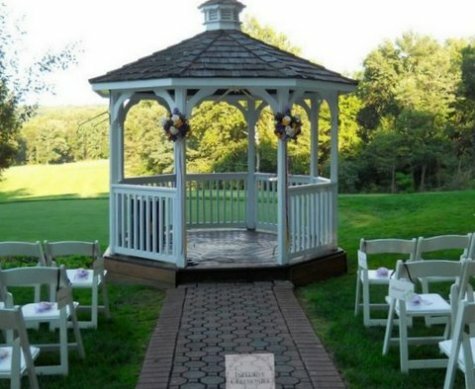 There are lots of ways to involve your family and friends in your ceremony; whether you want to honor a few extra special people in your life or include everyone present. 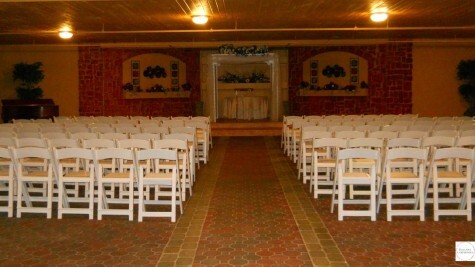 We can even create something new just for your ceremony. Include a few special people or include everyone! Include your parents by offering them gifts or honoring them with a few words. Ask all of your guests to do a ring warming with your wedding rings or ask someone special to present the rings. 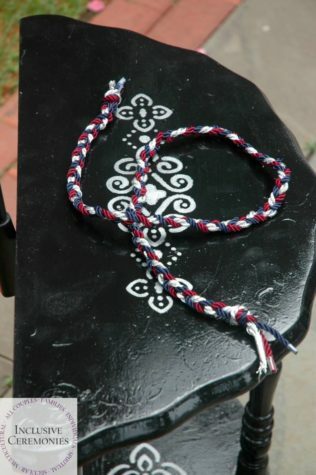 Ask the person who introduced you to assist with your handfasting ceremony. 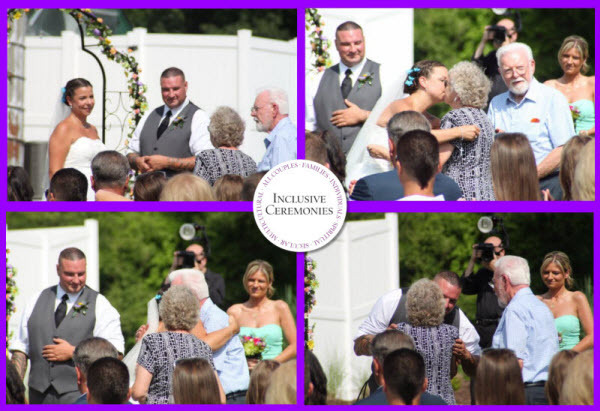 Include 3 generations in sand ceremony that celebrates all the love in your family. Extend your unity candle to include all of your guests or ask your guests to voice their love and support. 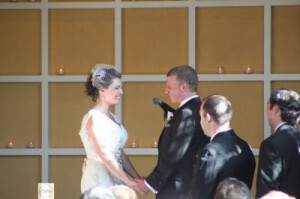 Ask Cris how you can include your family and friends in your ceremony to make your day really special for everyone.